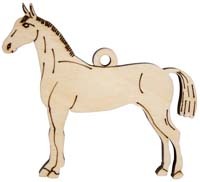 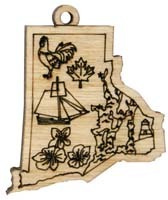 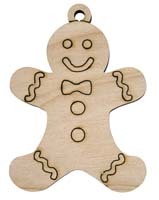 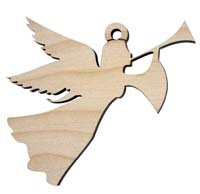 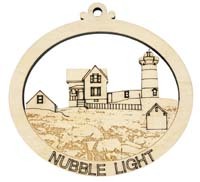 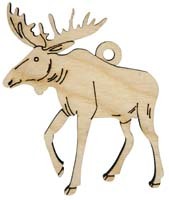 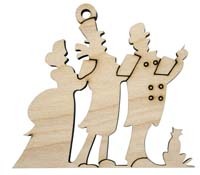 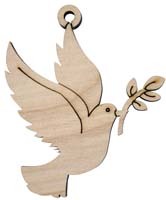 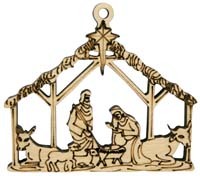 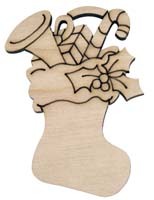 We've designed them and engrave the designs on birch or cedar. 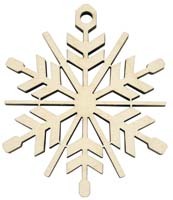 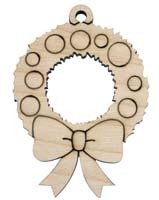 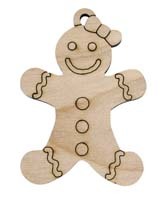 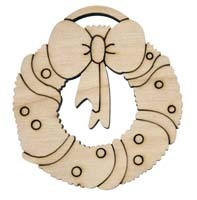 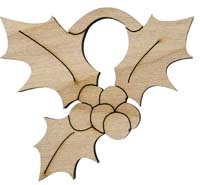 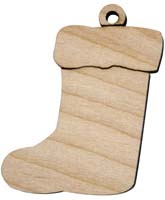 Wood color and grain variations make each holiday ornament a unique piece - no two are the same! 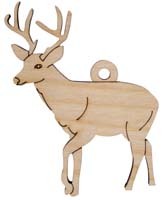 From Santa, to wreaths, to candles, to Christmas trees we have a large assortment to choose from.